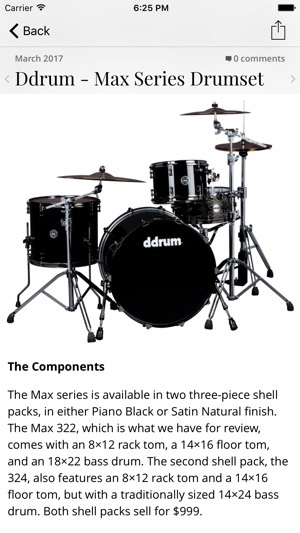 Modern Drummer is the world's most widely read drum magazine, is dedicated entirely to the art of drumming and caters to the needs of amateur, semi-pro, and professional drummers. 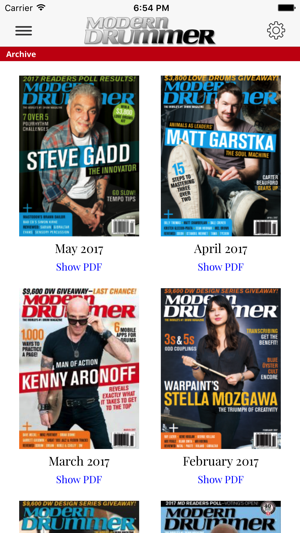 Every month MD features entertaining interviews with the world’s most popular drummers from all styles of music; interviews that delve into playing techniques, equipment, and musical concepts. 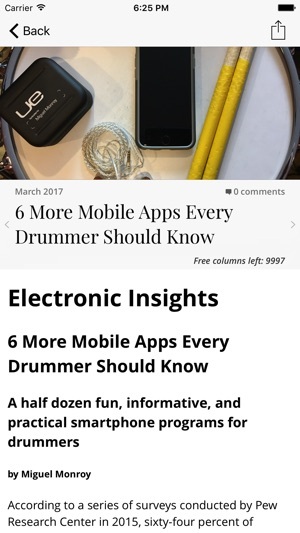 The publication also reports on industry trends and activities, plus new drum products, publications, and recordings, and industry events. 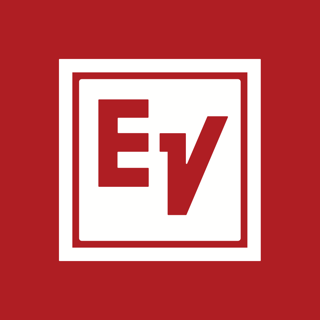 A roster of over 35 educational departments, authored by leaders in the field, offers readers practical playing tips and advice on topics that encompass all phases of drumming. I’ve been charged but I can’t see anything. It went from being able to view my purchases to now being forced to sign in but I never set a user name other than the purchase I made through apple store. Come on guys!! Just want to read the magazine. Unable to view past issues in the archive. 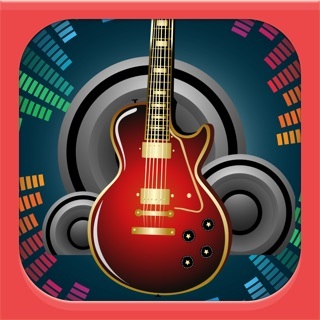 App says unable to download at this time. App needs to be updated to fix this bug since I'm paying for archive access. I've tried reinstalling and no luck still. I can view current issue at least. I have been a subscriber since 2014 and I have successfully read about 11 magazines total. Support is NON-Existent. 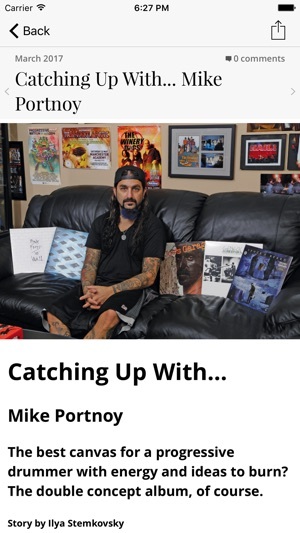 Another great example of why it’s better just to get your drumming news and interviews for free online. 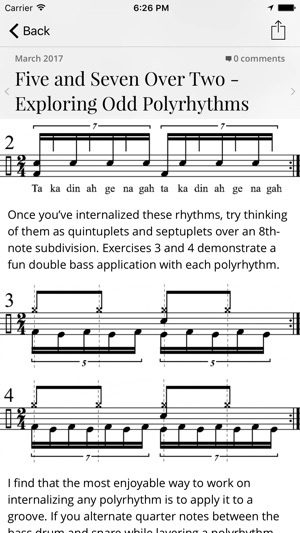 © Modern Drummer Publications, Inc.